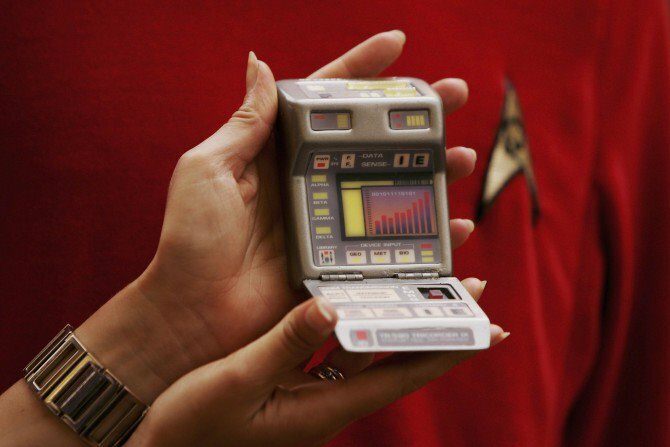 The tricorder, another iconic piece of technology from the ‘Star Trek’ franchise. In a recent press release, NASA announced that it has signed two patent license agreements with the Texas-based company GRoK Technologies LLC for a new line of machines able to speed up the healing process using laser light. GRoK’s BioReplicates device will create 3D human tissue models for drug and cosmetic testing for safety, efficacy and toxicity, while its Scionic device will be used to treat musculoskeletal pain and inflammation externally, without the use of drugs. 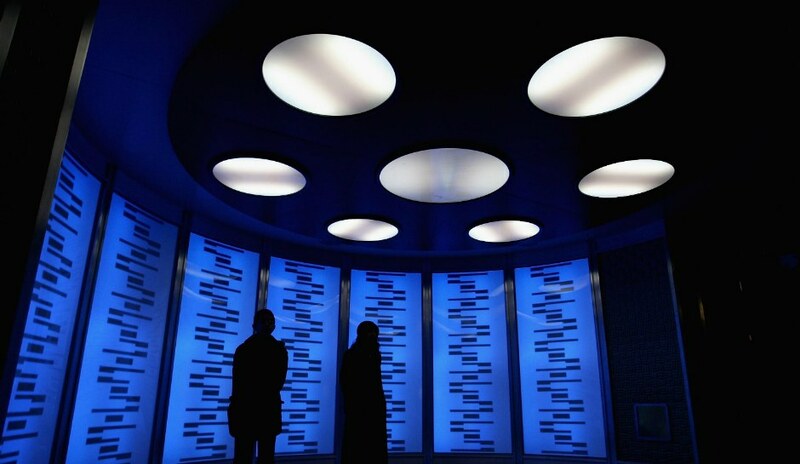 The Russian Federal Space Agency (RKA) already uses a similar device called a Scenar.The resulting combined process would be similar to dermal regenerators from Star Trek. It is hoped that future models will help rebuild cells in the body and could one day heal wounds instantly.